MTN Group appointed Felleng Sekha to the newly created position of head of regulatory affairs, part of a management shake-up at the wireless carrier following a record US$1bn fine in Nigeria, according to three people familiar with the matter. Sekha previously worked for MTN’s Nigeria unit for almost nine years ending in 2007, according to her LinkedIn page. The account states her present position as managing partner at government relations specialists IQS Strategic Public Affairs. Sekha declined to comment when contacted by phone on Monday. The creation of a new executive position is part of MTN chairman Phuthuma Nhleko’s plan to shore up management and governance structures as the Johannesburg-based company makes sure there’s no repeat of the record fine levied in Nigeria, said one of the people, who asked not to be identified as Sekha’s appointment hasn’t been made public. Other recent hires at the continent’s biggest wireless carrier by sales include Vodafone Group’s Rob Shuter as incoming CEO. Stephen van Coller has joined from Barclays Africa Group as head of strategy and mergers and acquisitions. 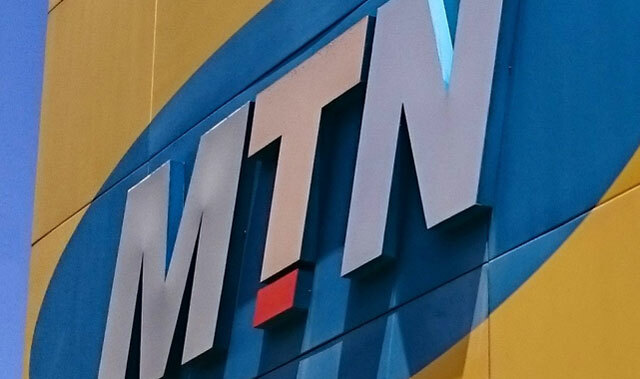 “MTN is charting a new path after the confrontation with Nigerian authorities, but it will still be some years till we can gauge the full impact of these new appointments,’’ Sasha Naryshkine, an analyst at Johannesburg-based money manager Vestact, said by phone.